200 Page Sketch / Writing Journal. Cream Paper. 6 x 9 inches. Pages are intentionally left blank, aside from a decorative pencil illustration at the top of each page. 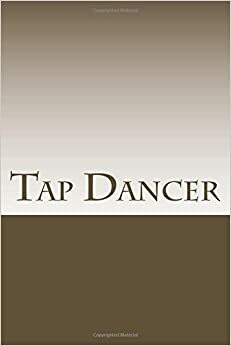 The front cover says "Tap Dancer," and the back cover has an image of a volcano.